Homestead Zeke & Lesley now offer Hatch The Chicken! 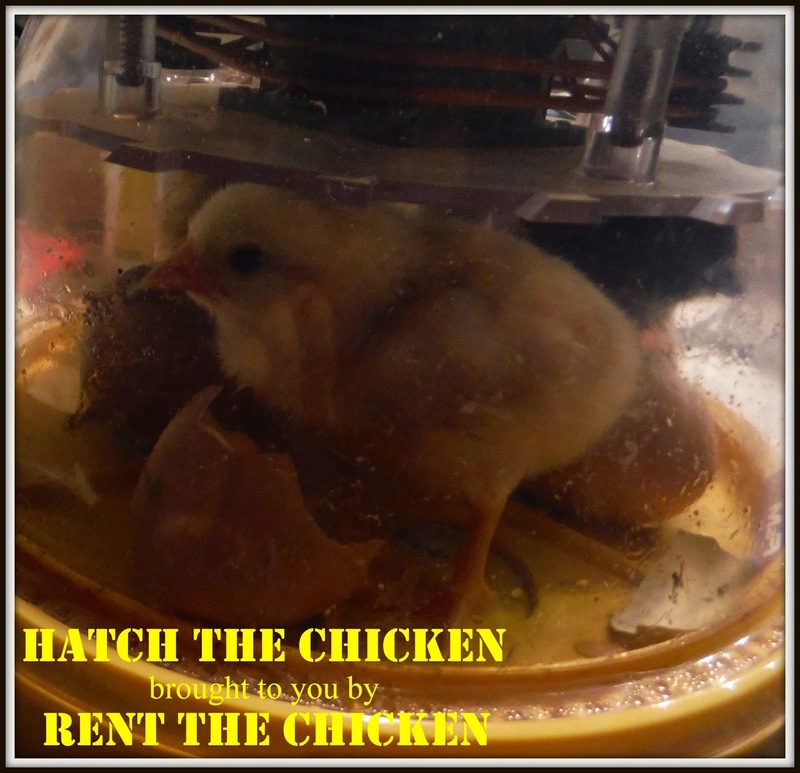 For Rent The Chicken renters we can possibly arrange for Hatch The Chicken to be delivered during your Rent The Chicken rental. The price is $150. For Hatch The Chicken renters we can schedule your five week rental for a convenient time for you now through December. The price is $175. Brooder cage, chick waterer, chick feeder, heat source, thermometer. Our Hatch The Chicken rentals include FREE DELIVERY to Hagerstown, Frederick, Chambersburg, Shippensburg, Gettysburg, Martinsburg, Winchester and within 50 miles of Hagerstown. If you live further than 50 miles of Hagerstown, MD 21740, you may incur a predetermined transportation fee. Hatch The Chicken Rentals are also available in and around Washington DC & Baltimore with additional transportation fees. For customers outside of our FREE DELIVERY area, please call us at 724-305-0782 for a delivery quote.